911 VETS® is proud to be a leader of pet emergency house calls throughout Los Angeles. Our veterinary professionals understand how challenging it can be to bring your beloved pet to the vet, especially during an emergency, which is why we offer mobile veterinary services for emergency pet house calls. When you contact our licensed veterinarians for an emergency house call service, we’ll immediately travel to your place of residence to assess your pet’s condition. In most cases, our vet technicians will arrive within 30 minutes of your call, depending on traffic and availability. If you start to notice your pet acting in an abnormal and unusual behavior, contact our experts in Los Angeles for immediate house call service. 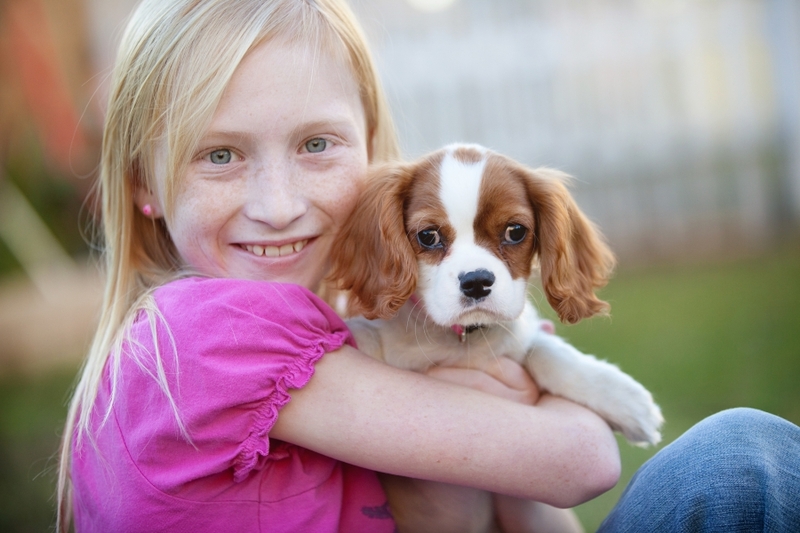 We believe your companion deserves the best veterinary care and treatment possible inside and outside your home. When you call 911 VETS for an emergency house call, we’ll send a certified veterinarian to your home right away to asses your pet’s medical condition. *Maximum call time is 15 minutes. Consult fee is applied to any exam service within seven days. If you have recently adopted a rescue pet and are unsure of your pet’s immediate medical needs, our veterinarians can help. 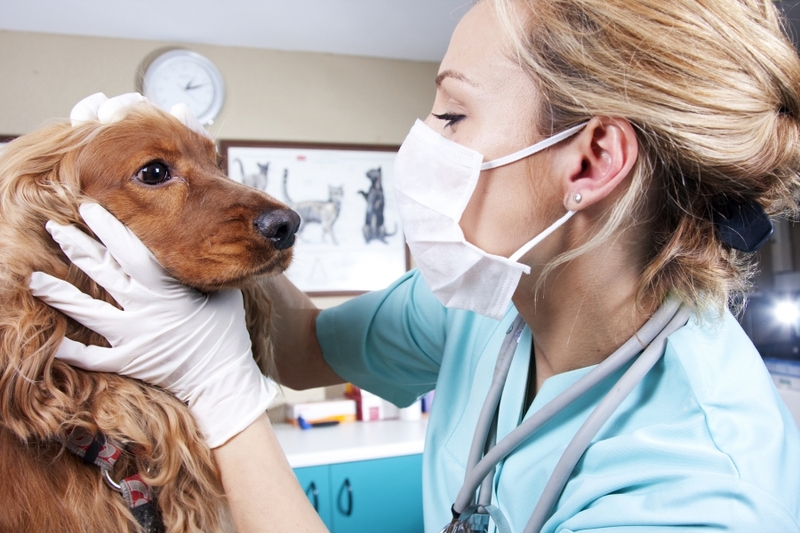 We’ll work with all of your pet’s known veterinary providers, in addition to performing lab and diagnostic work, to gain a thorough understanding of your pet’s health. *The Dispatcher collects all medical records from known veterinary providers. Lab work and diagnostic images are obtained. The materials are reviewed by the veterinarian to facilitate relevant medical care. If your pet starts to exhibit abnormal behavior during the day and you are unable to transport them to an emergency clinic, 911 VETS can come to your home and evaluate your companion in a quick and efficient manner. Our experienced mobile veterinarians are passionate about animal wellness and will work with you to determine the best veterinary solutions for your pet. *Emergency Veterinarian Provider will arrive within one hour to evaluate one pet during daytime hours. Diagnostics, treatment and/or transport to local veterinary facility may be needed at additional cost. If you experience an after hours emergency with your dog or cat, our licensed veterinarians can conveniently come to you to perform an emergency house call. We’ll ensure your pet receives the quality care they need to get back on the quickest road to recovery possible. *Emergency Veterinarian Provider will arrive within one hour after 11PM until 8AM to evaluate one pet during after hours. Diagnostics, treatment and/or transport to local veterinary facility may be needed at additional cost. If you need a veterinary technician to assist you during an in-home pet emergency, our certified technicians will quickly travel to your place of residence to care for your pet. Our professional veterinarians are trained to work with several species of animals and can assist in a variety of emergency surgical and medical procedures. If your pet is having difficulty breathing, 911 VETS can provide your pet with oxygen administration during a house call visit and during transport to a veterinary clinic, if necessary. If you contact our mobile veterinary clinic for a pet emergency and end up having to cancel your emergency appointment while our doctor is in-route to your location, you will be charged a cancellation fee. When you contact our mobile veterinary clinic in Los Angeles for an emergency house call, our doctors will conveniently come to your place of residence to assess your pet’s health condition. If the travel time to your home exceeds 30 minutes, an additional drive time fee may be applied to your veterinary bill. Contact Us Today For An Emergency House Call!